GPS monitoring benefits towing companies, which emphasize on the importance of promptness of their service. 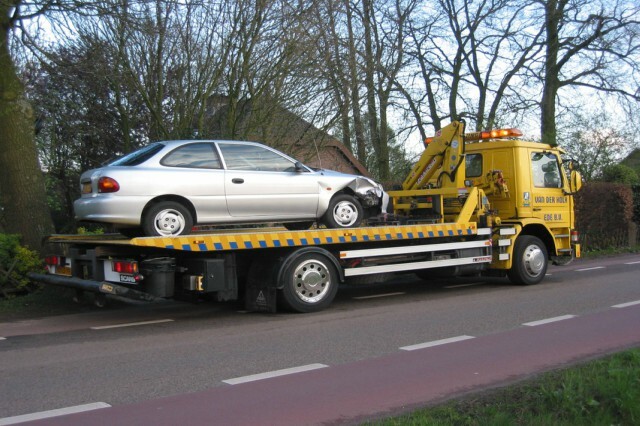 Successful towing companies essentially have drivers available as needed. For those who manage truck locations, there are way to respond efficiently to a customer’s needs. Helping the company reduce fuel costs is one of the most important benefits of GPS for towing companies, but the system can do so much more, like deliver real-time updates in order to improve driver safety, boost efficiency, and most of all, it provides better customer service. There is no more important asset than good employees; without them, work would not be completed. Thanks to GPS monitoring, which makes for two-way communication, employer-employee relationships improve. With a tracker, your drivers can inform you of what is happening on the road and can notify you immediately regarding traffic conditions. This helps with rerouting when necessary. Moreover, driver safety is a top priority, so in case of bad weather, the benefits of GPS for towing companies, particularly the facilitative features it has, help in so many ways. GPS tracking also helps boost efficiency for drivers who are out on the road. With GPS system alerts, you can be assured of good driver behavior by monitoring their movements. Some GPS allows geo-fencing, which can send off alarms in case a driver leaves his designated area. This monitoring feature allows you to keep records of your drivers’ performance. Emphasis on performance can benefit not only your company, but your customers as well. GPS monitoring system has also become one of the most effective cost-cutting strategies, as it helps keep reckless drivers out of the streets. Since these devices provide information about driving behavior, including speeding, idling, unsafe driving, and unauthorized vehicle use, dispatchers can now determine which drivers aren’t carrying out their duties. Tow truck companies benefit from GPS devices in a way that these tools help boost customer satisfaction. When a customer calls tow truck companies, they expect that they’ll have to wait for the truck drivers for an indefinite amount of time. With GPS monitoring, you can make it a lot easier for your customers by giving them the estimated time of arrival. 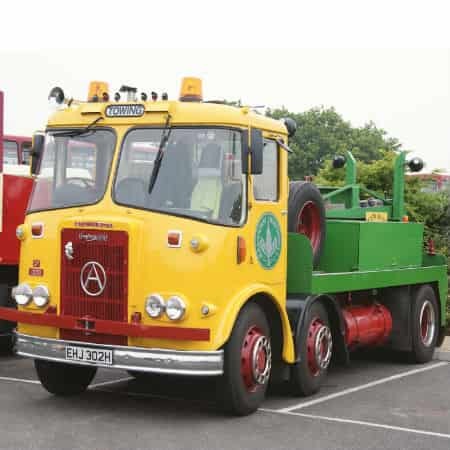 At the same time, your tow truck drivers could opt for quicker routes to reach their clients earlier. And when a customer call comes in, GPS will help you decide which among your fleet vehicles is best positioned to respond. Dispatch and routing systems ensure that you have the right monitoring and communication tools to effectively assign drivers and route them accordingly. This is especially important in cases when your customers find themselves in emergency situations, when you can respond faster and make customers happier. All these factors lead to high customer satisfaction. Before long, requests from old and new clients will come piling in. You’ll get to fortify relationships with your existing customers while garnering new ones. Using a GPS tracker devices won’t blow away your profits. Instead, it will improve them and your business as well, thanks to better monitoring and management. Towing is more than just fixing a car whenever a customer needs it. It’s about preventing potentially dangerous situations from getting worse. Your customers could be calling from a busy highway or from an unfamiliar location, so the more quick and efficient methods you turn to, the faster you can provide your services. We all know that time is everything when it comes to tow truck companies. For smoother operations, GPS tracking systems is the best for your fleet’s reliable partner while on the road.